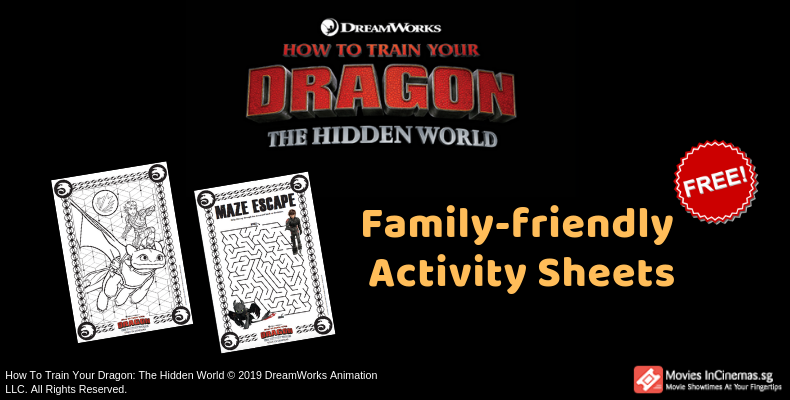 InC - *FREE* How To Train Your Dragon: The Hidden World Activity Sheets! 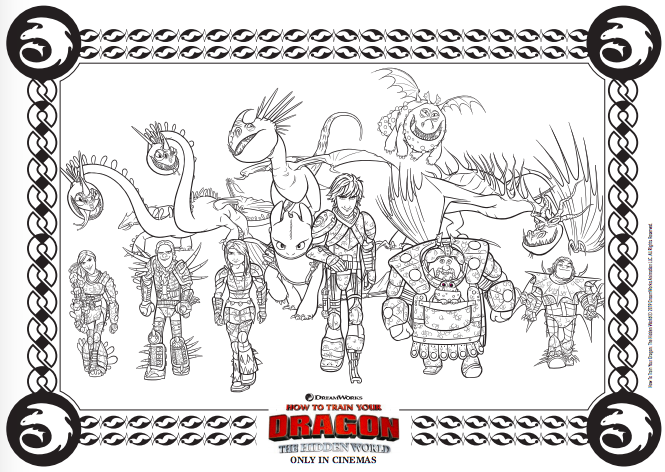 Home / Everything Else: Article / *FREE* How To Train Your Dragon: The Hidden World Activity Sheets! How To Train Your Dragon: The Hidden World is the most astonishing chapter of one of the most beloved animated franchises in film history! 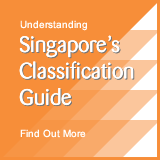 In conjunction with the release of the film, we have a nice treat just for you! The best part of it all? IT'S FREE. Yes, you read it right. 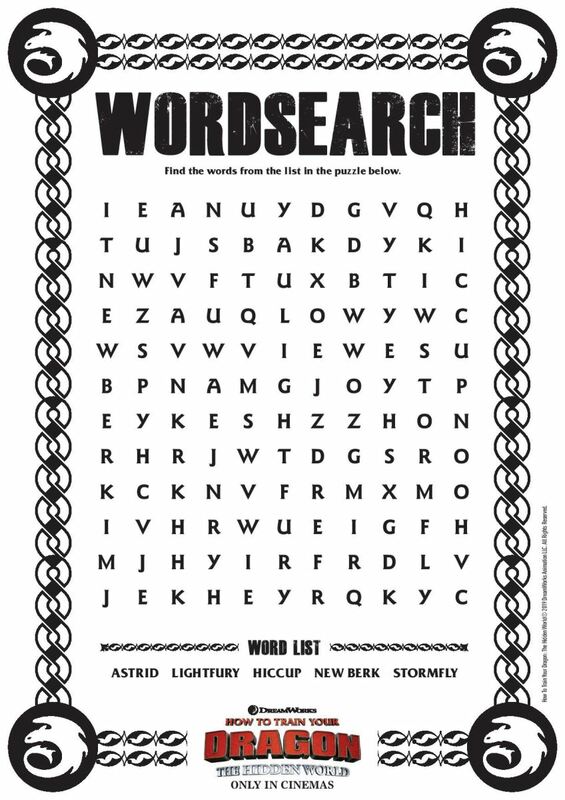 We have family-friendly activity sheets right here that you are able to download for free. 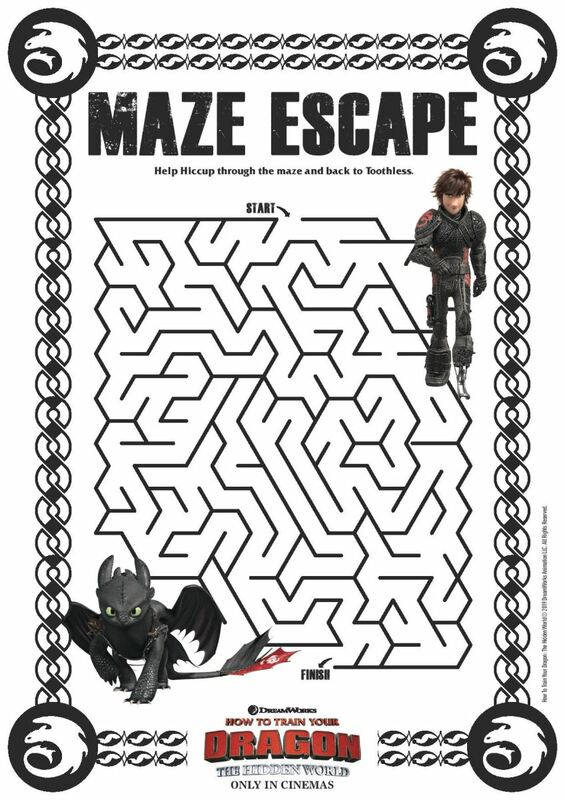 The activity sheets consist of colouring pages, word searches, maze escapes and more! *A friendly reminder: You would need to have access to a printer on your end to be able to use these sheets. How To Train Your Dragon: The Hidden World opens in cinemas January 31, with sneak previews January 26-27.